Is Your Ipe Decking Grey? If you have an Ipe deck that has been neglected or gone grey don’t worry you can quickly make it look new again. Naturally the UV rays of the sun will strip the color out of the surface of wood and many other materials, even composites that claim they won’t fade. The problem with other materials is that they will eventually fade and there’s nothing you can do to them after that. Fortunately you have an Ipe deck and can quickly bring it back to life. Here’s a picture of a customer’s deck on their seasonal summer home. This home sits vacant for 8 months out of the year and sees extreme winters and summers. The owners got busy with life as many of us do and let the deck go. However as you can see in this picture a quick pressure wash with a wide fan tip brings it back to looking like new again. After the ipe decking dries all you need to do is simply roll on some Ipe Oil and you are good to go for awhile. This entry was posted in Decking Maintenance, Ipe Decking on June 14, 2018 by theipeguy. 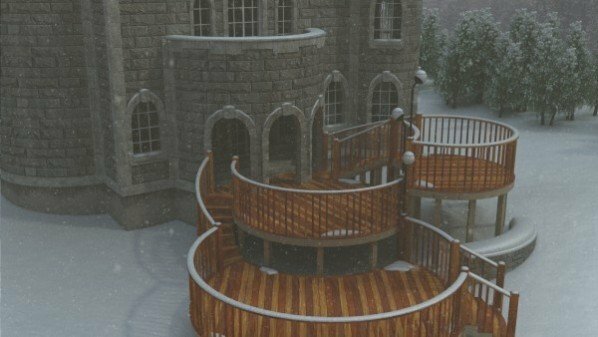 Winter is Coming, Prepare Your Decks! Winter doesn’t officially start until the 21st, but I think our friends up north would disagree. When the temperatures drop and the snow begins to fall, who cares what the calendar says! 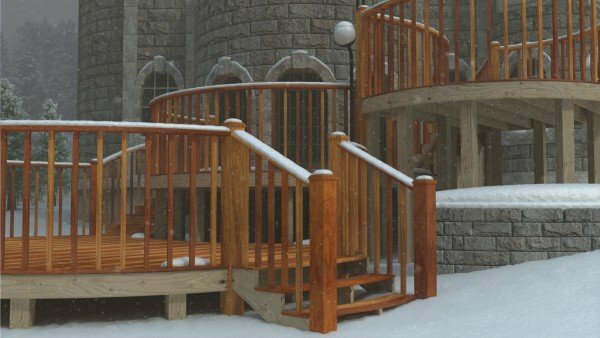 This entry was posted in Decking, Decking Maintenance and tagged deck winter preparation, how to prepare your deck for winter, winterize deck on December 12, 2016 by Mr. Ipe Hardwood. This entry was posted in Decking Maintenance and tagged Deck ready for winterw, get ready for winter, inter deck, prepare deck for winter, winterproof deck on November 4, 2016 by Mr. Ipe Hardwood. Re-oiling Your Deck During Fall: Good or Bad Idea? Oiling your deck is usually done during spring to get the best looking deck for the summer BBQ’s and outdoor parties. 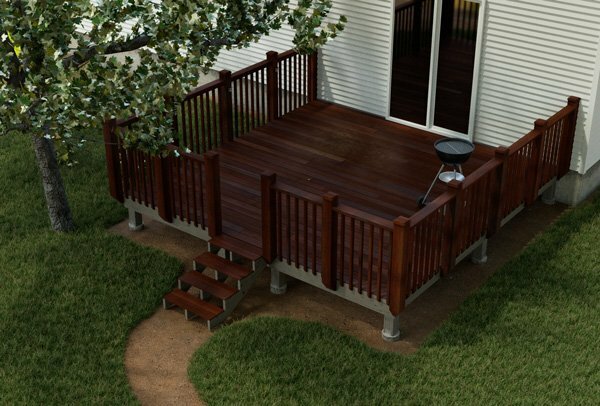 Not a lot of people think of re-oiling their deck in fall just before the winter months hit but it’s a missed opportunity to give your deck a little protection from the rain and snow. This entry was posted in Decking, Decking Maintenance and tagged Fall Deck Maintenance, Fall Deck Oil, Hardwood Decking, maintaing deck in fall, oil decking, prepare deck for winter, Seal Deck in Fall on September 9, 2016 by Mr. Ipe Hardwood. Fall marks a welcomed change in weather, but it also means more maintenance for your deck. The trees around your home shed leaves and rain substitutes the endless summer sun. Follow these fall deck tips and you’ll be on your way enjoying autumn on your deck. This entry was posted in Decking, Decking Maintenance, Do-It-Yourself and tagged clean deckd, clean your deck, Deck cleaning, fall cleaning tips on September 8, 2016 by Mr. Ipe Hardwood. Why Should I Oil My New Ipe, Cumaru, Tigerwood, Garapa, or Massaranduba Deck? 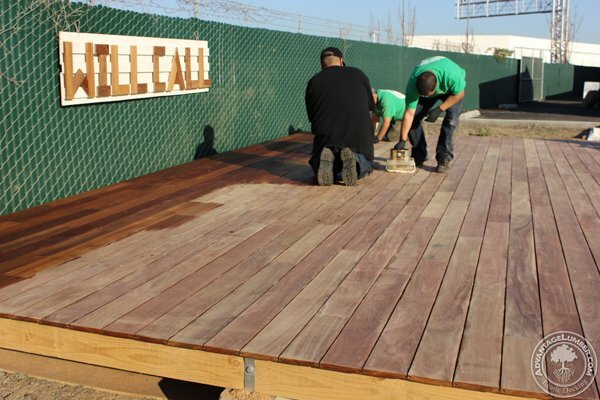 As our salespeople take care of both our current and potential customers, we get asked the question, “Why should I oil my deck and with what,” very often. We always explain, as best as possible, why it’s a good idea to do so from the beginning and most of our customers understand the benefits. However, we feel this topic should be explored a little more in-depth. This entry was posted in Decking, Decking Maintenance and tagged Hardwood Oil, Ipe Oil, Oiling Ipe Deck, Should I Oil Ipe Deck on May 27, 2016 by Mr. Ipe Hardwood. My Deck Feels Tacky After Oiling It. How Can I Fix It? 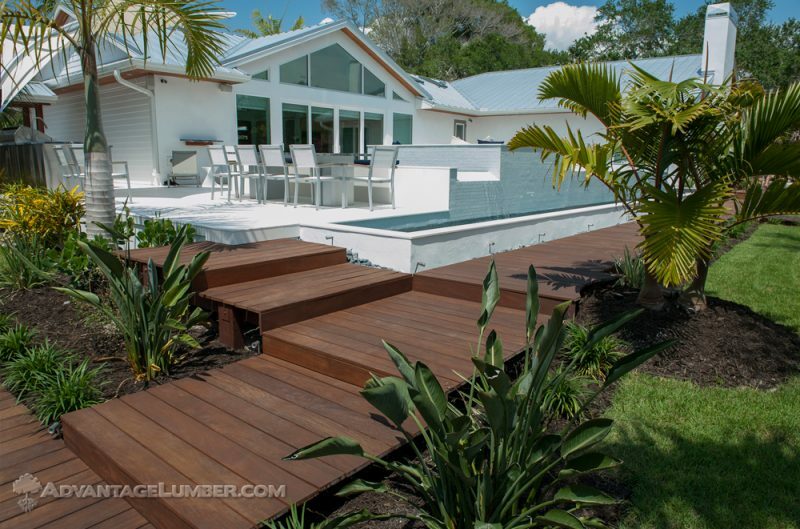 If you recently oiled your hardwood deck and ended up with a tacky mess, you’re not alone. Every spring we get many calls from homeowners who find their feet sticking to their deck. They just wanted to spruce up their deck for the upcoming summer parties and family gatherings; now their deck is unusable. This problem stems from the improper application of the hardwood finishing oil. Always read the labels before using any deck oil product, because their step-by-step instructions contain the key to avoiding this exact problem. One of these very important steps is to wipe off excess oil within a few minutes of applying it. This is the trick. This is the step that, when forgotten, leaves you with a sticky deck. This can lead to dirt accumulation, making your deck look filthy and uninviting. If this describes your deck, don’t worry; it’s easy to fix. 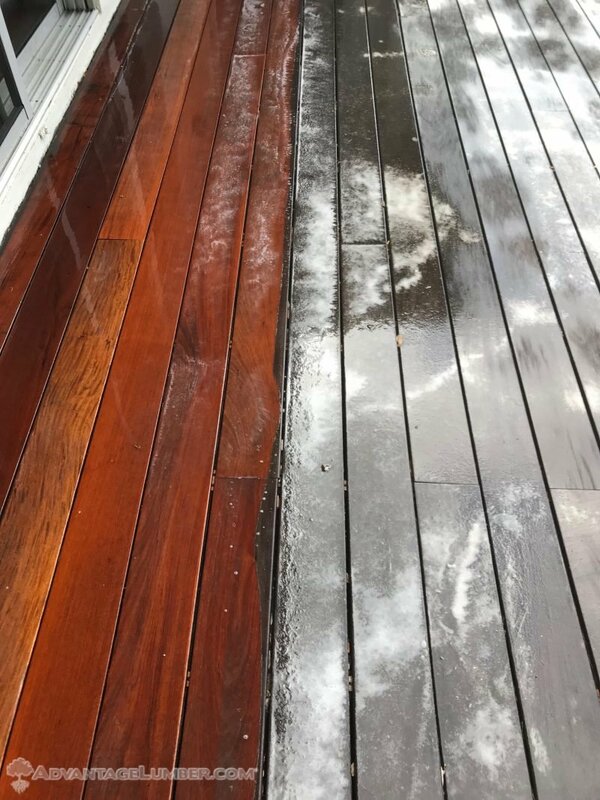 Using a rejuvenating product for hardwoods like DeckWise Cleaner & Brightener will refresh your deck’s surface and restore it to its original state. This process only takes an hour or so, and once your deck is fully dry you can reapply the oil correctly. This entry was posted in Decking, Decking Maintenance and tagged decking surface, Oil deck, proper oil application, sticky deck surface, tacky decking surface on May 2, 2016 by Mr. Ipe Hardwood.